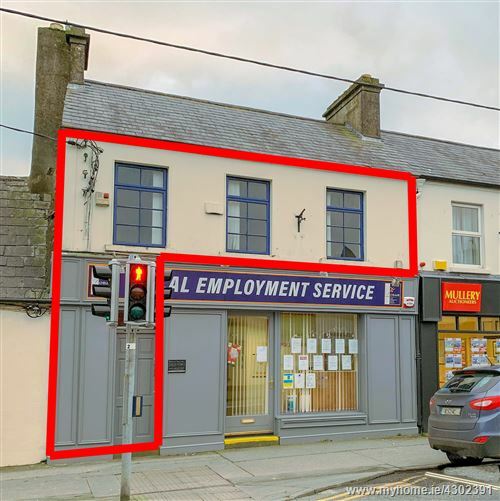 1st Floor self-contained offices, located a short distance from Eyre Square. Extending to c. 520 sq. ft.